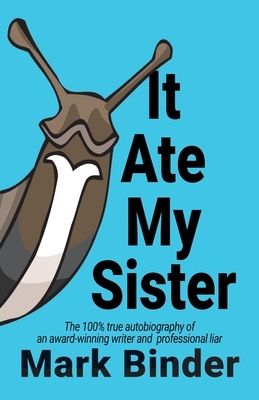 The 100% true autobiography of an award-winning writer and professional liar. From the back jacket: My family is so weird. I wouldn't go so far to say that we're psycho. It's just that strange things happen to us: . explosions . . genetic mutations . . poisonous snakes . . ghost attacks . and other mishaps. Sometimes I wish that we could all just relax.